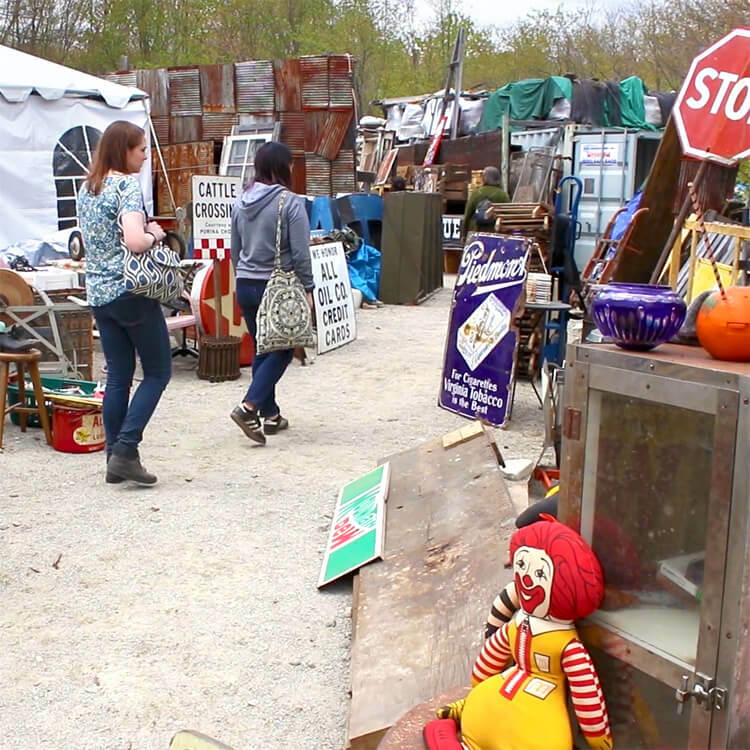 We’ve been to Brimfield a couple of other times, but this time we came with a plan and a video camera! See all the weird and wonderful things we saw and what we ended up with at the end of the day. See all our How To's here. Where is Brimfield? What state?